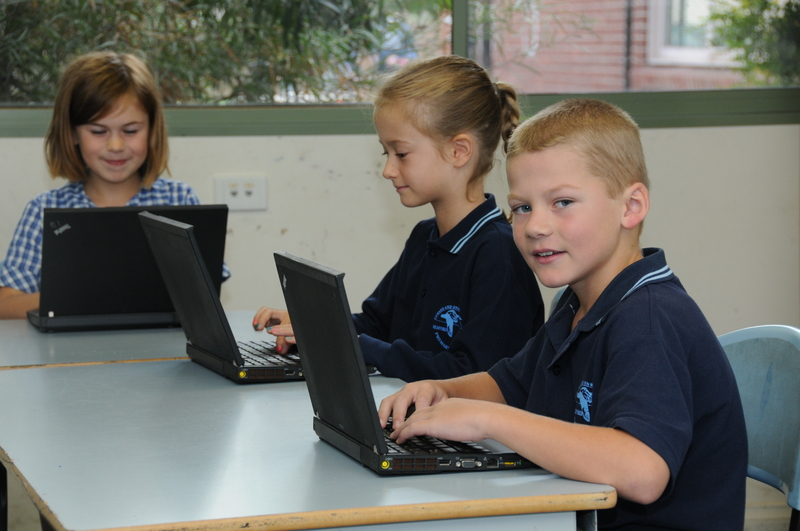 Seaford North has a wide range of up to date technology that is used across all areas of the curriculum. 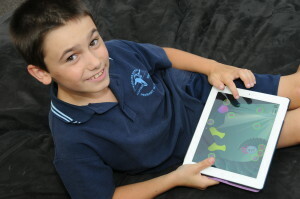 Students are taught specific skills in relation to publishing, use of the internet, and media. These skills provide students with the opportunity to transform their learning and to enrich their environment. 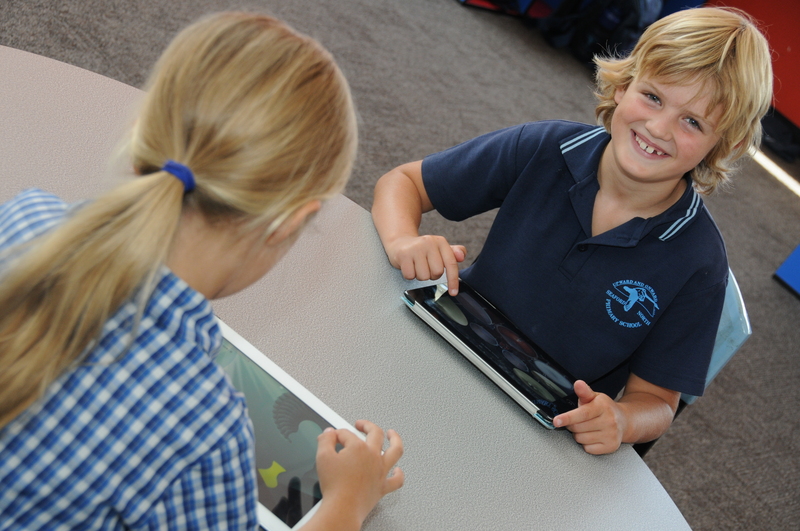 We have 30 iPads, over 120 laptops and both digital and flip cameras to capture still and moving images. Our school is actively part of the Esmart program where students are taught to understand the implications of the use of ICT and their social and ethical responsibilities as ICT users.